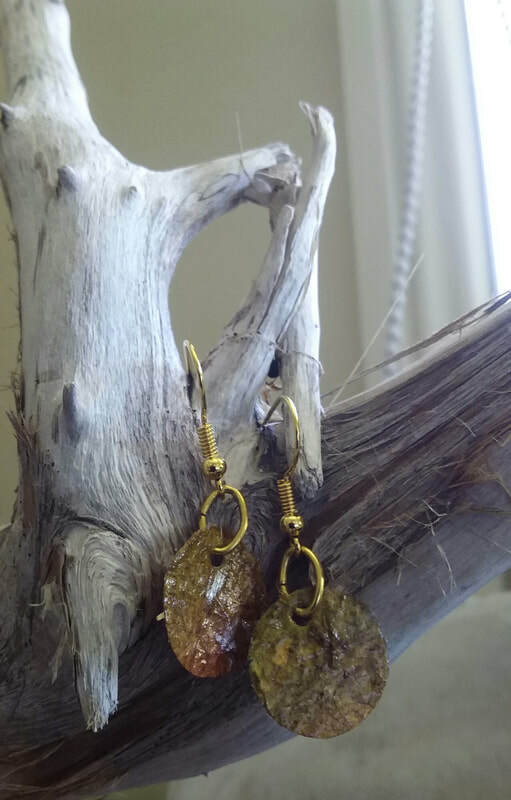 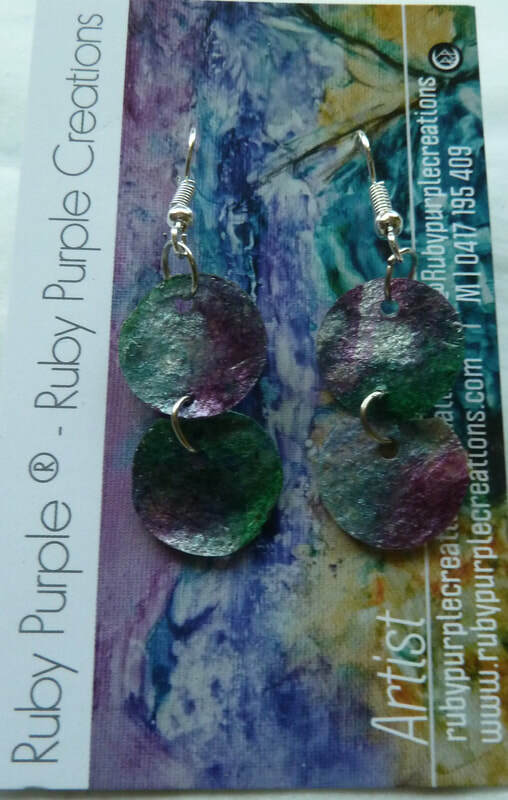 Ruby Purple’s Earring collection are one of a kind creations. 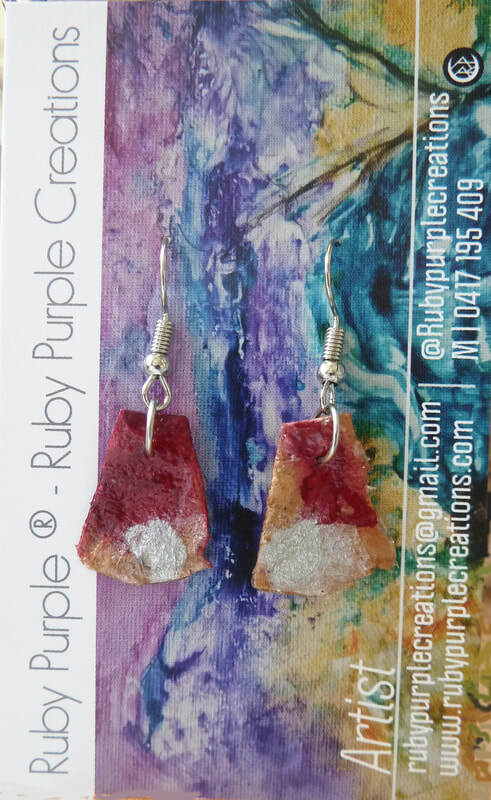 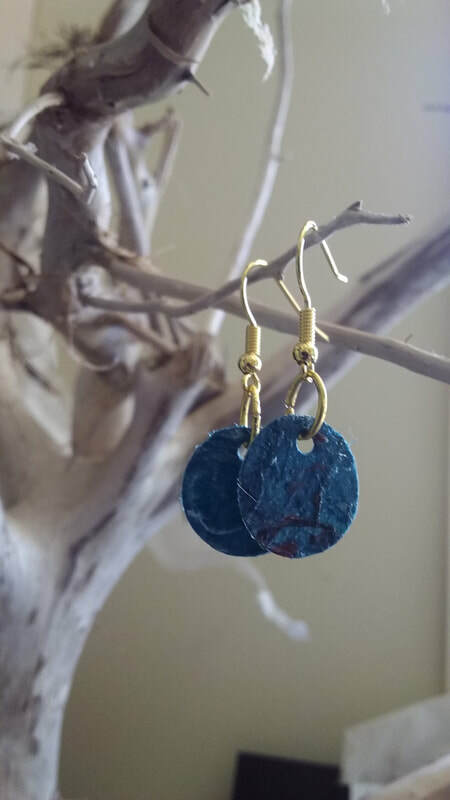 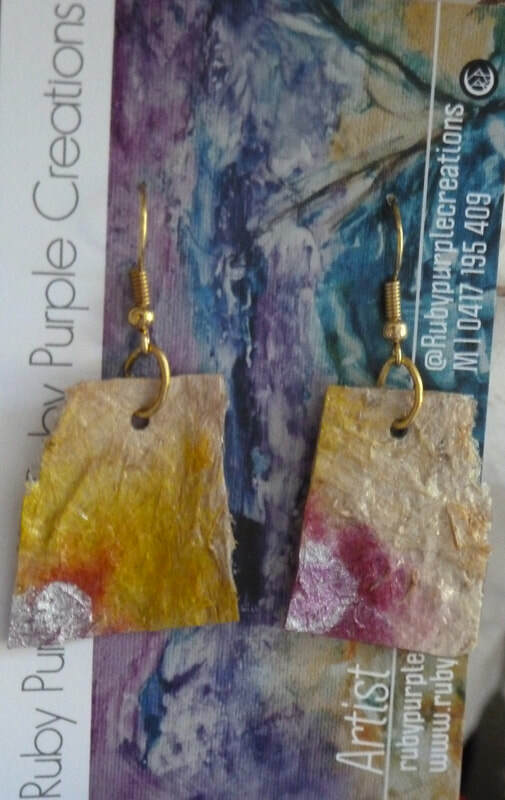 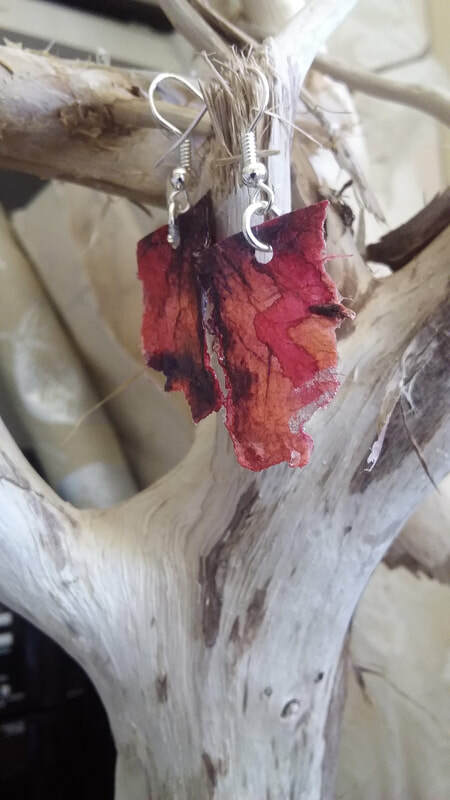 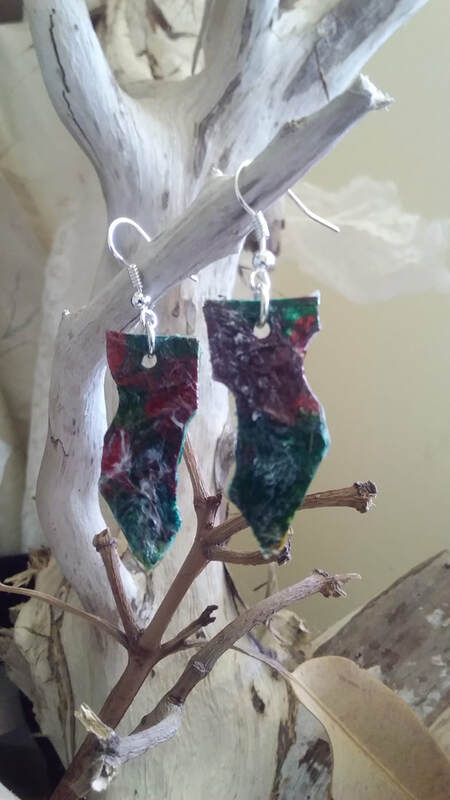 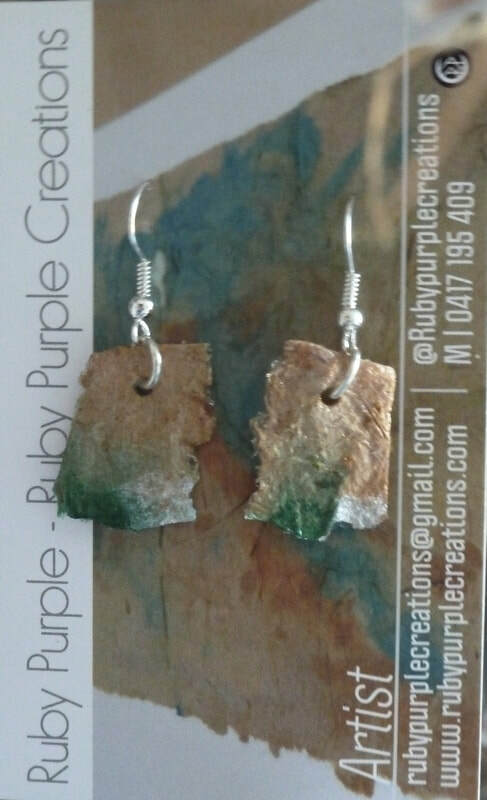 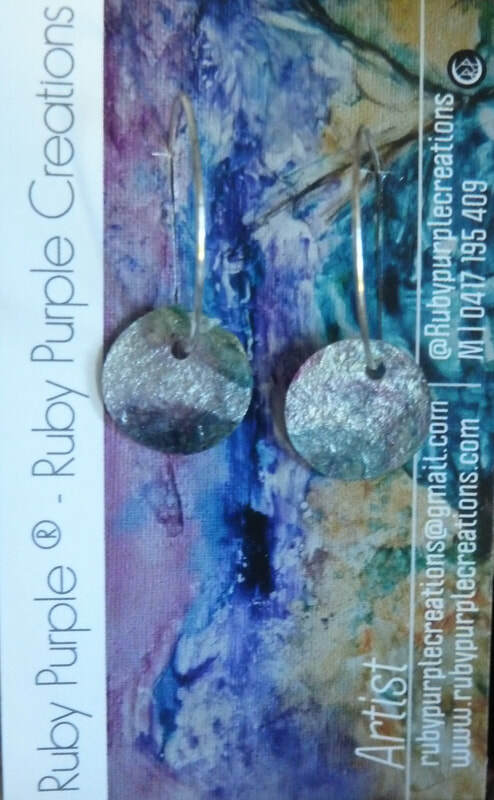 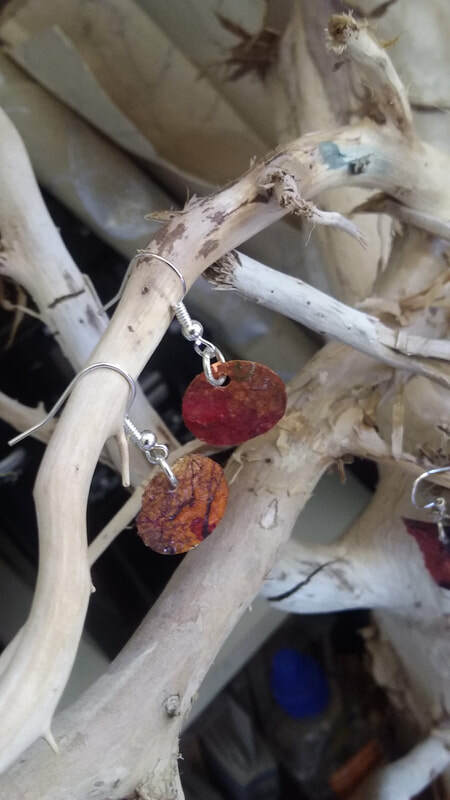 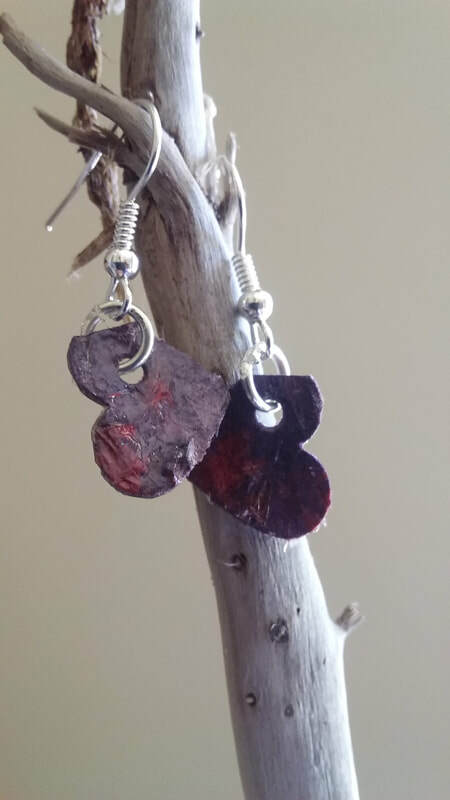 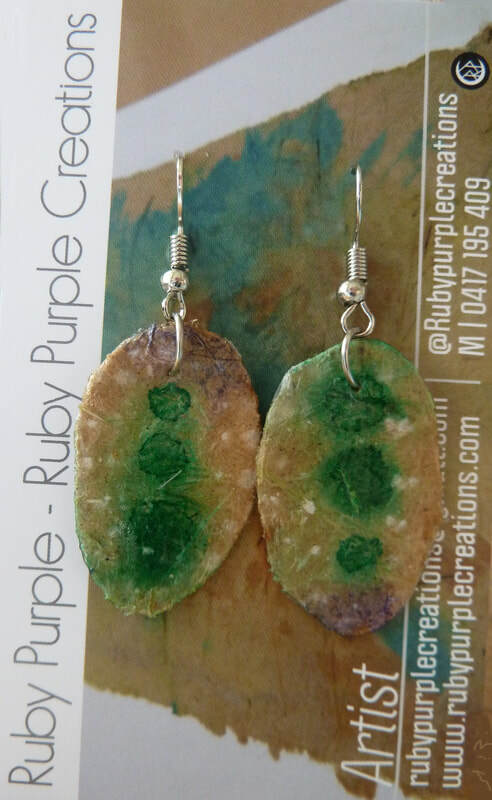 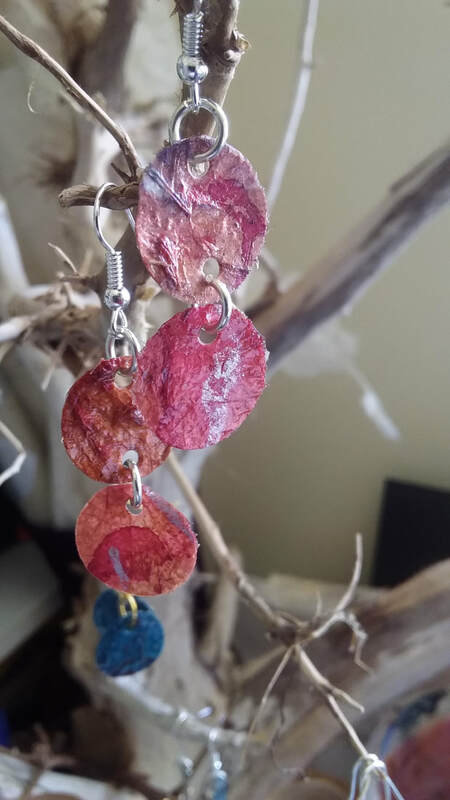 Ruby Purple ® earrings are created using handmade papers. 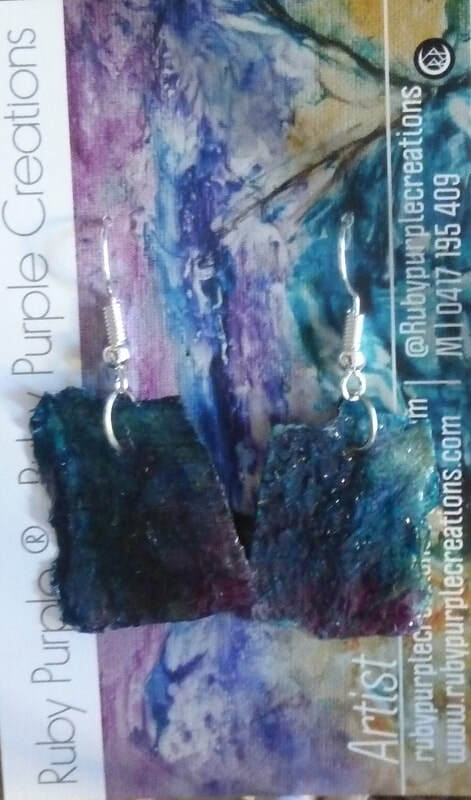 Then there's sculpting, painting and creating of earrings! 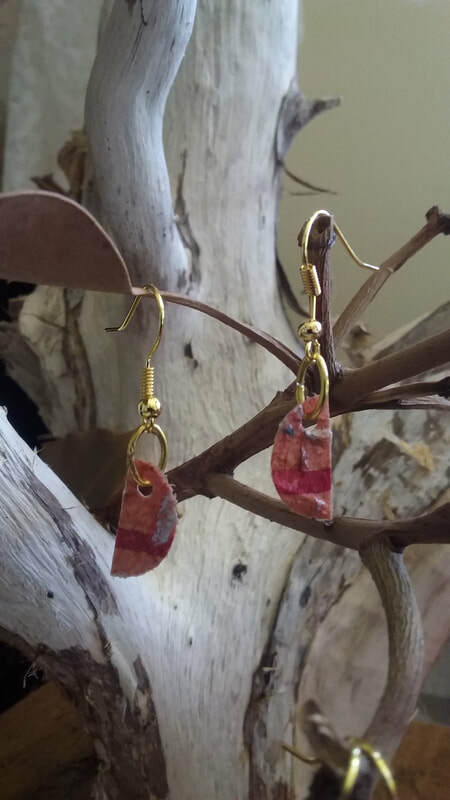 Each pair unique, revealing patterns, shapes & colours connected to Australia.